Hello everyone, today we’re going to be looking at the 15 best skeleton watches available for men. 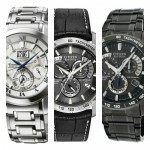 These are some of the most affordable skeleton watches available offering excellent value for money and quality. Below we’ve selected skeleton watches available from some of the most well-known brands available such as Rotary, Fossil, Thomas Earnshaw, and more. 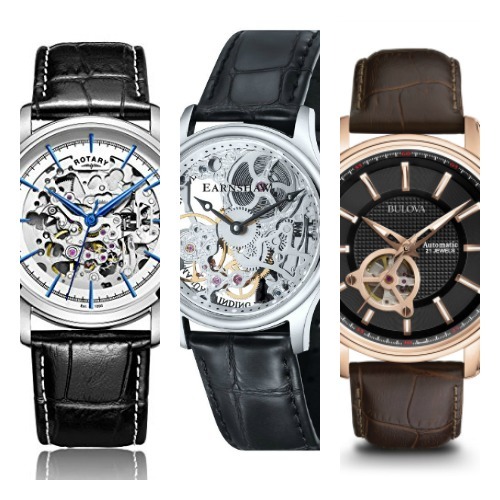 I hope you enjoy having a read through these affordable skeleton watches, as always, let me know what your favourite was in the comments section below. This is one of the most popular Rotary watches available, it’s actually available in a couple of other colour variations as well if this one doesn’t quite suit your style. It’s an automatic self-winding watch with a slightly smaller casing than many you watches you see around at the moment at just 38mm. I think the rose gold and dark genuine leather strap works really well together. One of my favourite features of this watch is the exhibition caseback that allows you to take a peak of the movement from the rear of the watch, so stunning. It even has a 100m water resistance rating that I was pretty pleased with to be fair. I actually did a full Rotary GS00310/01 review back in July which I suggest you check out if you want to find out more about this model. 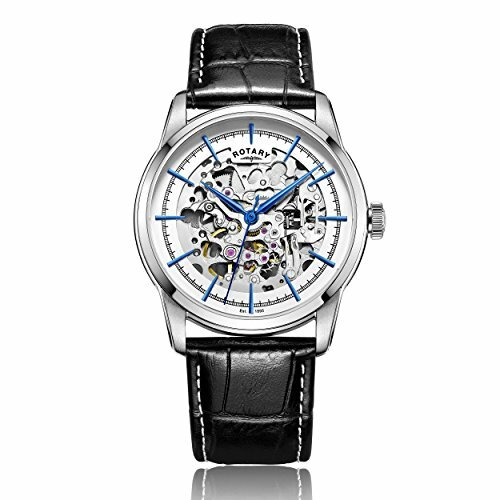 Next up we have another stunning Rotary Skeleton watch. Rotary are one of my favourite brands for affordable skeleton watches offering a wide selection with some great value for money. This model has this stunning blue detailing on the dial that looks very impressive in my opinion. The watch has a comfortable genuine leather strap, automatic movement, 30m water resistance rating and an exhibition caseback. You can read my full Rotary GS00342/06 here soon. Now we’re taking a look at this extremely popular skeletonized Bulova watch. 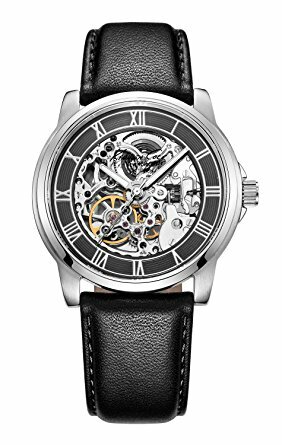 This model featured in our best Bulova Skeleton watches for men list that I suggest checking out if you like the look of their watches. This is a great skeleton watch under £200. The watch has a simple, classic design with hints of luxury with the rose gold plating details and casing. It features a genuine leather strap, exhibition caseback, 30m water resistance, and an automatic watch movement. You can read my full Bulova 97A109 review here. 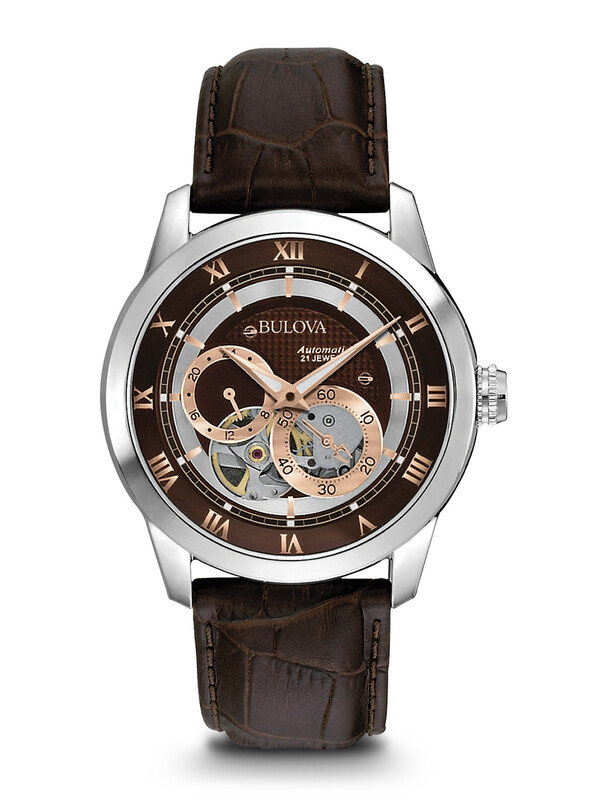 This is another stunning Bulova Skeleton watch that featured in our ‘Are Bulova Watches Good? 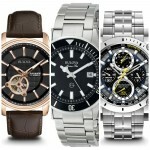 Review‘ where we took a look at the Bulova brand and some of the best Bulova watches available including this model. 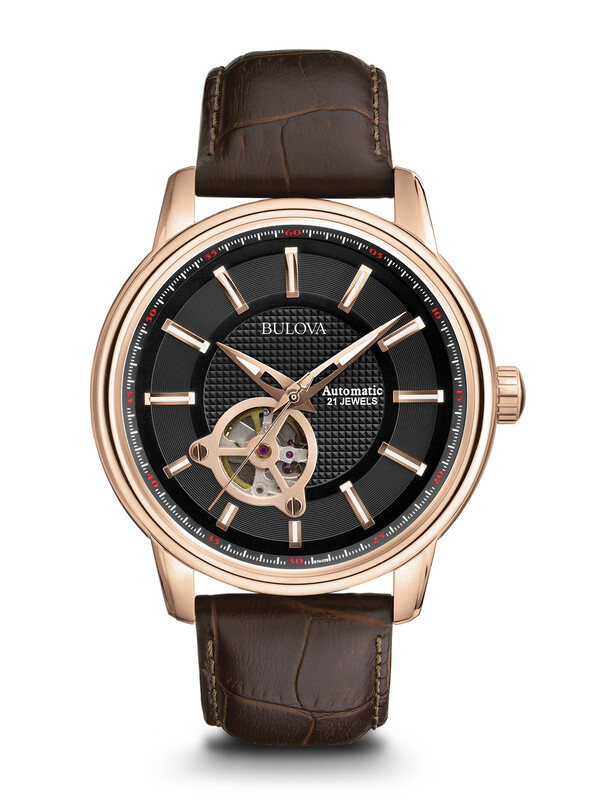 Like the previous Bulova model this watch uses a keyhole skeleton design on the dial which allows you to take a look at a small portion of the automatic skeleton watch movement. One of my favourite features is the exhibition caseback that allows you to take a deeper look at the movement of the watch. Other features include a genuine leather strap, self-winding movement, and a 30m water resistance rating. You can read my full Bulova 96A120 review here. Here we have our first entry from the Stuhrling watch brand. They’re well known for their huge collection of affordable watches including an impressive selection of automatic skeleton watches. You can take a look at more of our best Stuhrling watches here. This is the first watch in our list with a mesh style strap that I happen to be a big fan of. I recently received two mesh strap watches and find them to be very comfortable and extremely easy to alter the size on. Features of this watch include a Krysterna crystal glass, automatic movement, and a 50m water resistance rating. I’ll have a full Stuhrling 747M.01 review available soon. 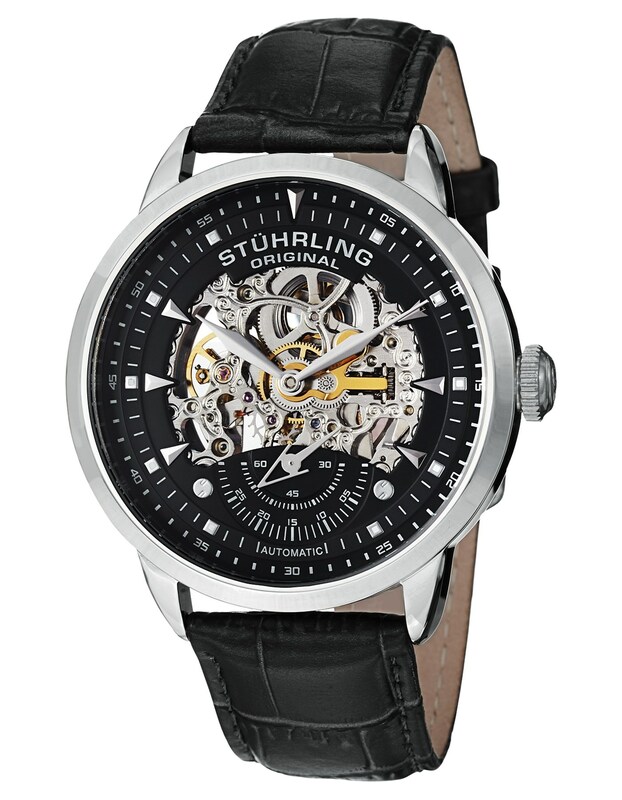 Here we have another affordable skeleton watch from Stuhrling who really go have an awesome selection available. This model features a genuine leather strap, automatic movement, Krysterna crystal, and a 50m water resistance rating. You can read my full Stuhrling 747.03 review here soon. 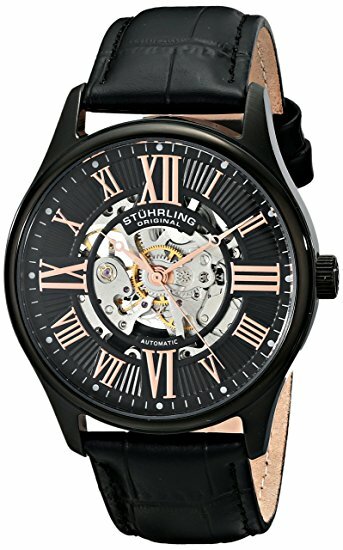 This last model from Stuhrling was also featured in our ‘most popular Stuhrling watches for men‘. I love the amount of the automatic watch movements that’s on show, it looks awesome. The seconds being displayed on a separate sub dial is also an interesting touch for a skeletonized watch. The watch features a genuine leather strap, automatic movement, Krysterna crystal, and a 50m water resistance rating. You can ready my full Stuhrling 133.33151 review here soon. This is our first entry from Kenneth Cole watches. 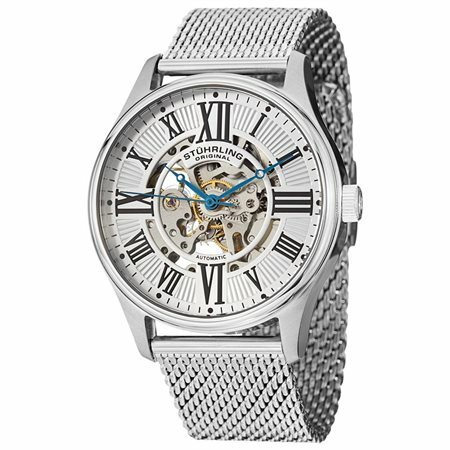 I’ve got a skeleton watch from Kenneth Cole similar to this model that I’ve always been very fond of, had it over 5 years now. Kenneth Cole featured in our best mechanical watches for under £200 list some time ago, it’s a post I’d recommend checking out sometime. 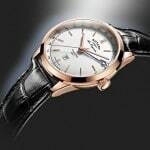 This model has a very luxurious feel to it and the inner workings of the watch and its automatic movement are stunning. The watch features a genuine leather strap, automatic movement, exhibition caseback, and a 30m water resistance rating. You can ready my full Kenneth Cole IKC1514 review here soon. This is another interesting option from Kenneth Cole watches. The watch features a prominent 46mm casing size with this luxury, classic finish of the dial. If this model isn’t quite your cup of tea you could always check out their other available options in our best Kenneth Cole watches list. This model has a beautiful automatic movement that can be viewed through the open heart design of the dial. Extra features include a genuine leather strap, mineral glass, and a 30m water resistance rating. You can read my full Kenneth Cole KC1718 review here soon. I recently got sent a whole bunch of Akribos watches to check out, this model was included and I was actually really pleased with the watch. You can view my list of the best Akribos XXIV watches here. 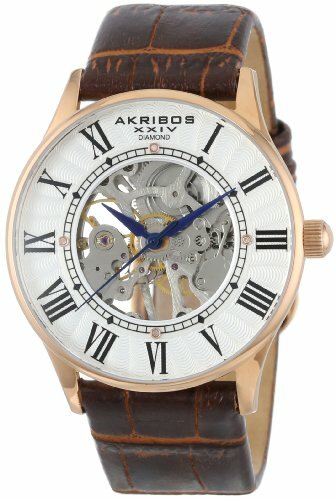 If you were after a cheap skeleton watch but still wanted good quality, then Akribos are worth checking out. This model has an interesting use of blue detailing on the hands that I really like. Other features include the genuine leather strap, hand wound automatic movement, mineral crystal, and a 50m water resistance rating. You can read my full Akribos AK540SS review here soon. 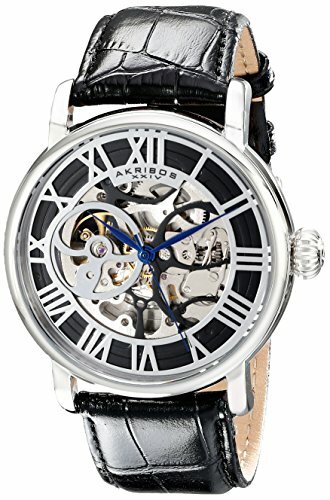 This is another stunning affordable Skeleton watch from Akribos XXIV watches. As I mentioned on the last watch, I really enjoyed having a chance to check out so many of Akribos watches to the point where I’m really happy with the quality and value for money the brand offers. This model has an automatic movement, genuine leather strap, mineral glass, and a 50m water resistance rating. I’m hoping to get out a full AK499RG review out soon, once it’s ready I’ll add in the link here. This is our first watch featured from Thomas Earnshaw and damn does it push the boat out when it comes to showcasing the most amount of movement possible. The design of this watch is absolutely stunning and possibly one of the best skeleton watches available in my opinion. 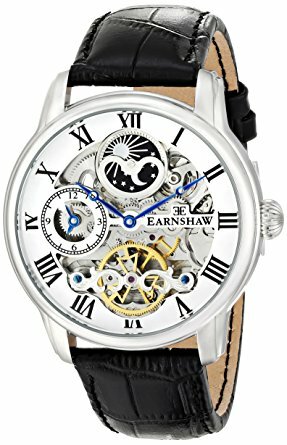 If you like the look of Thomas Earnshaw watches but fancy something a little cheaper you should check out my most popular Thomas Earnshaw Skeleton Watches Under £100. This model features that beautiful 17 jewel hand-winding mechanical movement, a genuine leather strap, exhibition caseback, and a 50m water resistance rating. I’ll have a full Thomas Earnshaw ES-8049-02 review available as soon as possible. 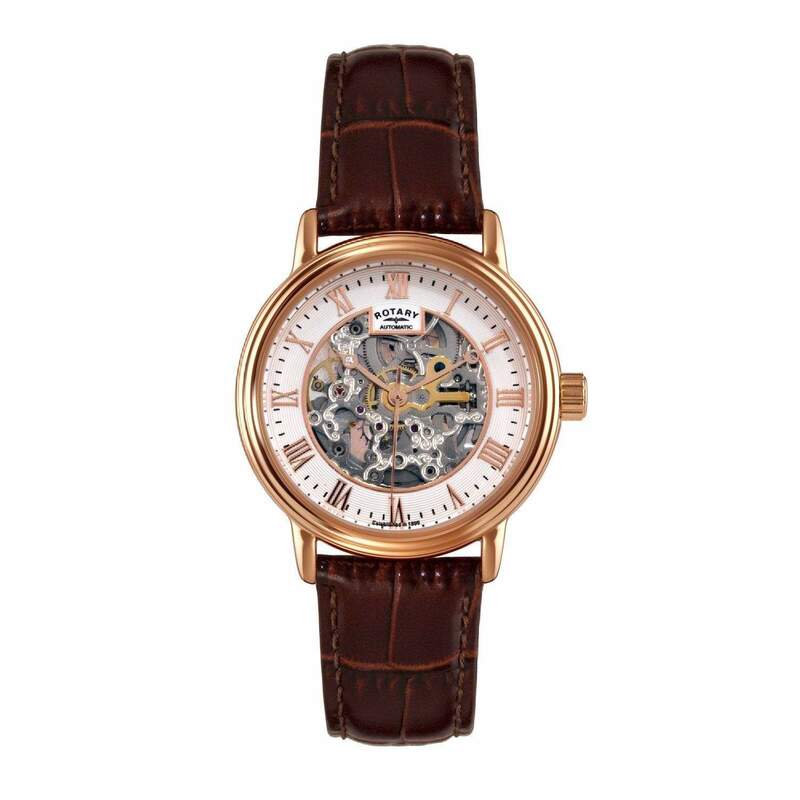 This is another fan favourite when it comes to Thomas Earnshaw skeleton watches. 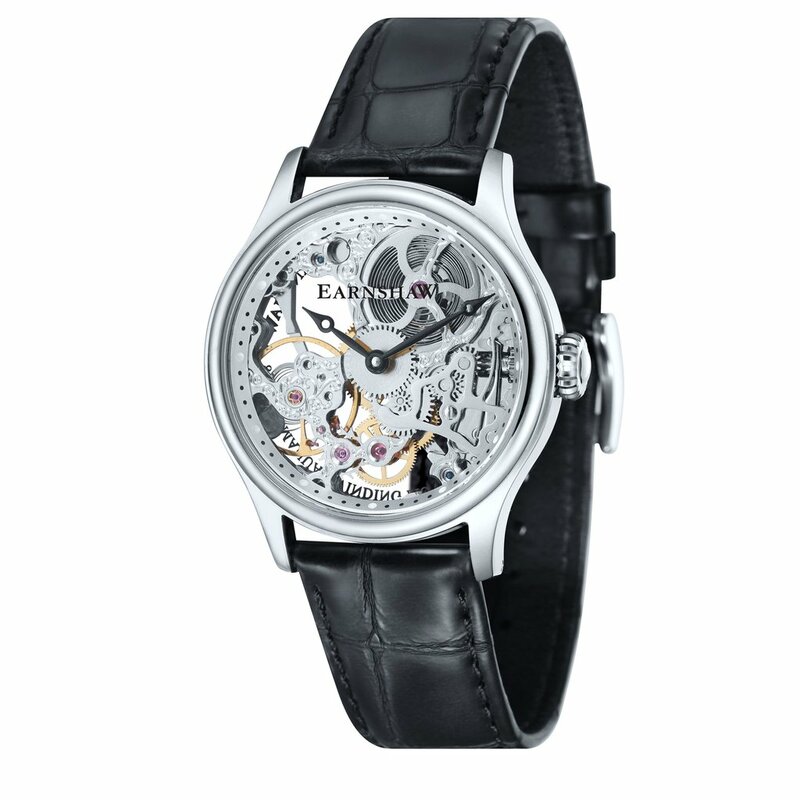 This model features a beautiful 22 jeweled skeleton automatic movement with an exposed balance wheel and dual time display. Extra features include a soft genuine leather strap, mineral glass movement, exhibition caseback, and a 50m water resistance rating. You can read my full Thomas Earnshaw ES-8006-01 review here once it’s ready. This is the first of two Fossil watches that are getting featured in this list of the best affordable skeleton watches for men. 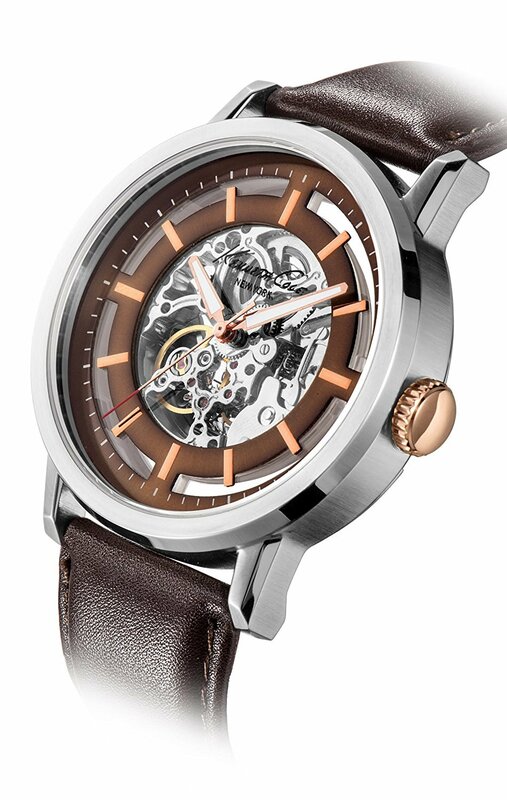 This is an extremely popular model for Fossil featuring a beautiful exposed automatic watch movement. 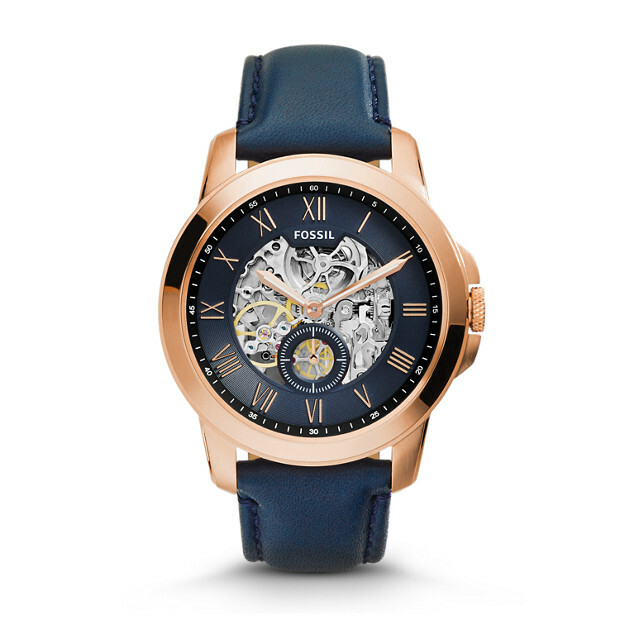 The PVD rose gold casing blends brilliantly with the navy coloured genuine leather strap. Features of the watch include an exhibition caseback, mineral glass, and a 50m water resistance rating. You can read my full Fossil ME3054 review here soon. The last watch on our list today is another very impressive skeleton watch from Fossil. 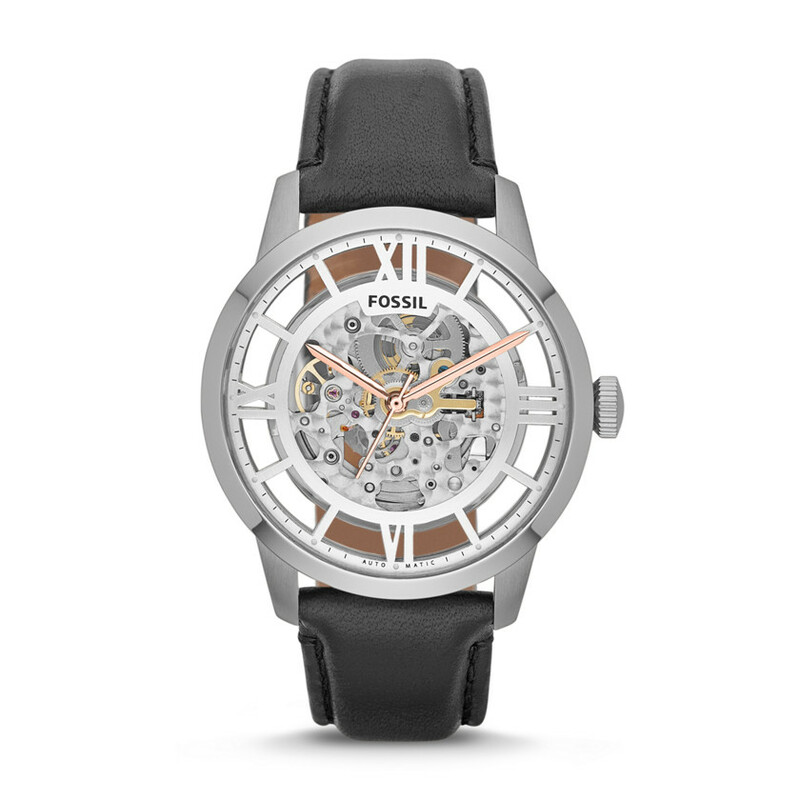 You can take a look at more popular Fossil watches here. This model has a huge exposed dial design with a hovering effect used the hold the movement in place. Extra features of this skeleton timepiece include a automatic movement, leather strap, 50m water resistance, and a mineral glass crystal. You can read my full Fossil ME3041 review here soon. Thanks for taking the time to read through today’s list of the most popular affordable Skeleton watches. For me, the best affordable skeleton watch has to be number 12, the Thomas Earnshaw with that stunning exposed display going all the way to the edge of the casing. Bering Watches Review – Are They Good?